TLOS is one of the 6 big cities of Lycia Federal Union and "sports center" of the union. It is known as the city in which Mythological hero, Bellaforonte, known with Pegasus with his horse with flying wings. It is determined that it is the oldest city of Lycia region and founded before 2000s B. C. via archeological excavations. Its graveyard, established over natural rock of city acropolis, is decorated with most beautiful house type tombs. It is known as king type tomb dated century B. C. in Necropolis is devoted to Bellaforonte. After visiting Tlos and get relevant information from our Guide we will settle down into a Restaurant where you actually be surrounded by the the nature itself. 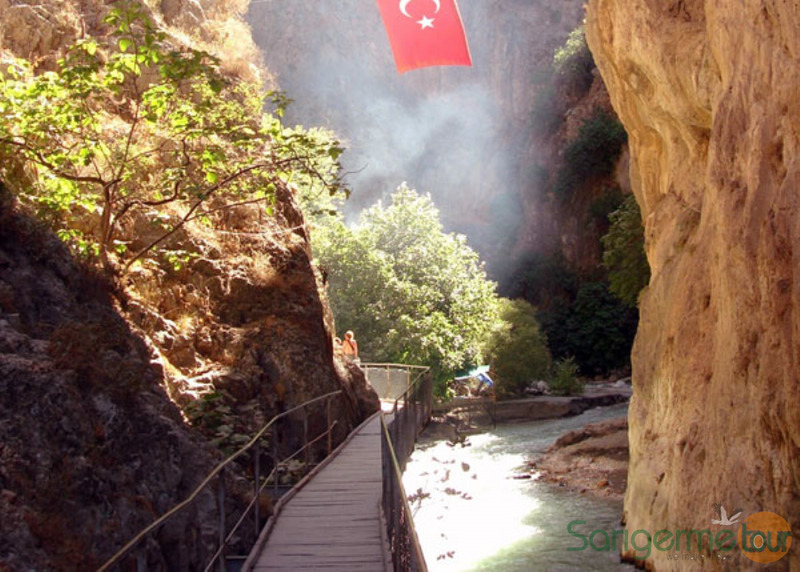 The magnificent appearance of the canyon is a result of thousand of years of erosion by the snowmelt of the Taurus Mountains. 4km of the gorge is walkable after April when the waters have receeded from the snowmelt. 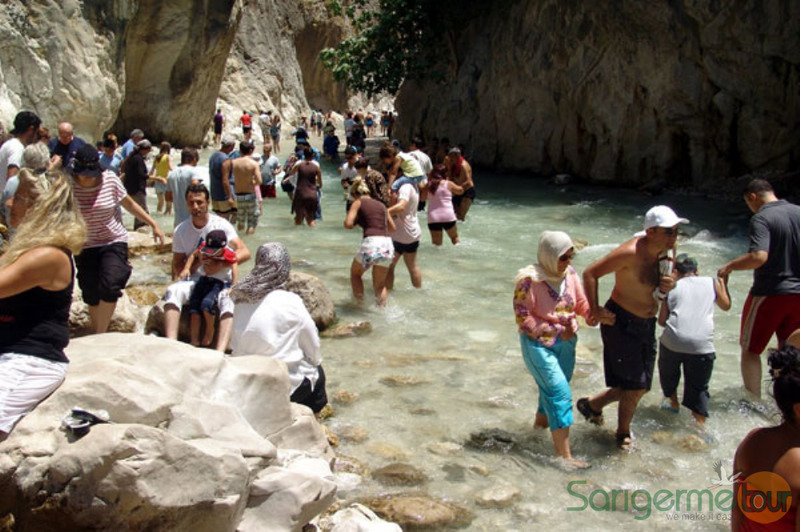 During the summer Saklikent Gorge is a haven for those wanting to avoid the midday heat with its ice-cold water and cool rock walls. 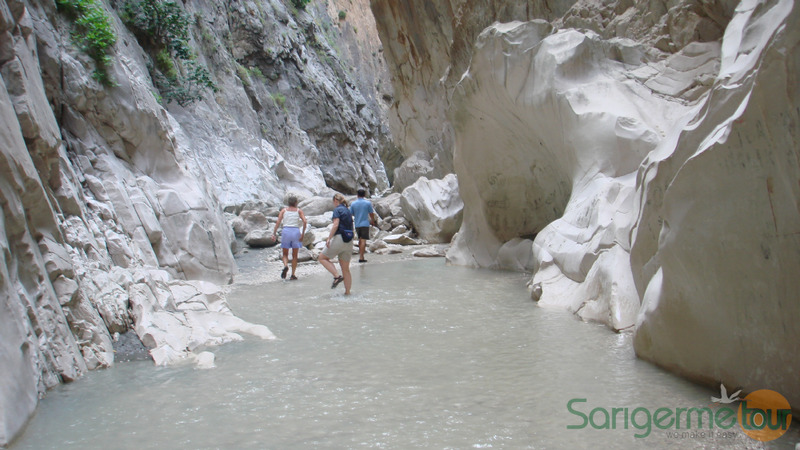 An excellent place to enjoy outdoor pursuits including canyoning, hiking or rafting. After walking up the gorge, you are also able to tube down the river for forty-five minutes and bath in the natural mud baths along side the river. An experience well worth it! 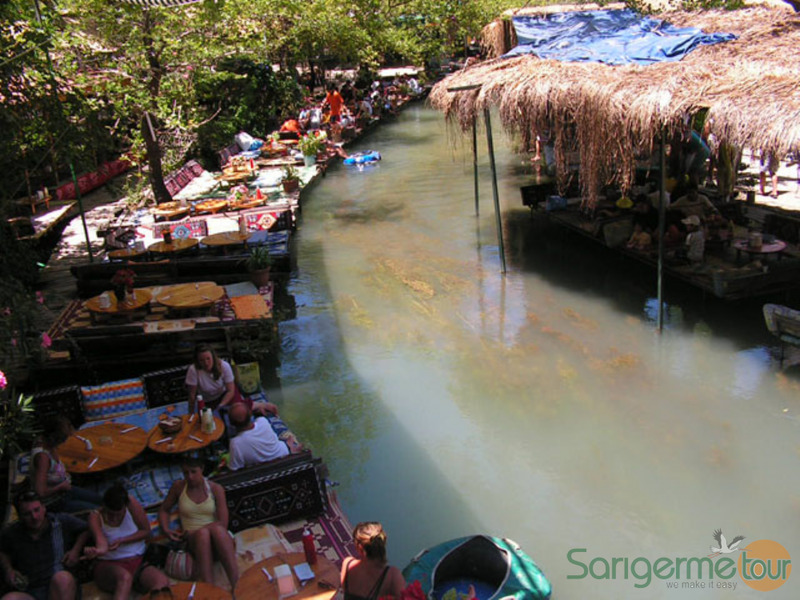 Well , this trip combines the history and the nature as well as the culture of Turkey... .